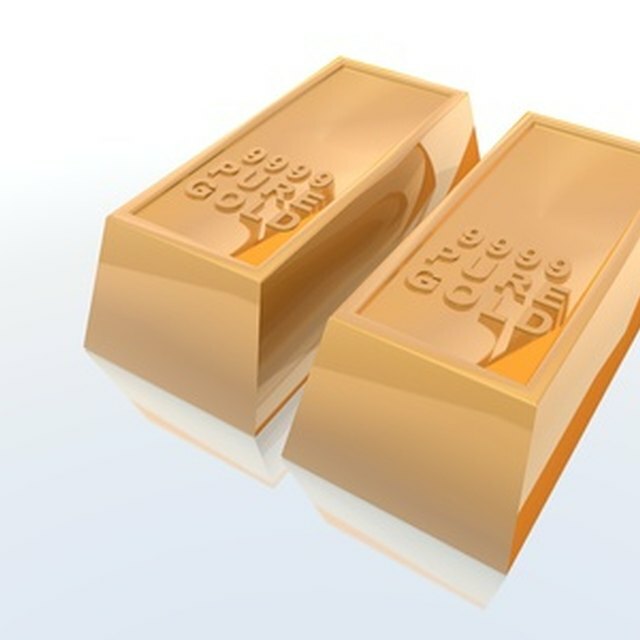 Gold is a precious metal of high monetary value, sought after for producing coins, jewelry and other artifacts. Ghana is a major producer and exporter of gold as a major foreign exchange earner for its socioeconomic development. From 1989 to 2009, Ghana has produced over 850,000 ounces of gold, valued $366.35 million Gold purchases and exports in Ghana are handled by the Precious Mineral Marketing Corporation (PMMC) on behalf of licensed sellers/suppliers to overseas buyers. Contact a licensed gold buyer (seller/supplier) in Ghana and confirm offers from the gold buyer with the PMMC to confirm that the transaction is legitimate. Complete your part of the Gold Export Agreement Form. The licensed buyer purchases the Gold Export Agreement Form from PMMC for completion by both supplier and overseas buyer, then returns it for approval. Be sure that the gold buyer will deliver the shipment on time. Gold to be exported by the Licensed gold buyer must arrive at PMMC in Accra, Ghana before 9 a.m. for assessment on day of export, if already smelted. Unsmelted gold must arrive a day before export. Where Do You Exchange Silver for Money? Pay shipment costs, for which the overseas buyer and gold supplier are responsible. Gold to be exported is sealed and secured by PMMC in special wooden or metal boxes on the day of export in the presence of Ghana Customs Officials, PMMC Officials, and the supplier who requested for the gold export. The licensed supplier provides the full shipping address and telephone number of the overseas buyer for the export. PMMC transports the secured gold to Kotoka International Airport in Accra for delivery to the courier airline (which is currently KLM). Receive your shipment at the specified location. Documents accompanying the exported gold include the PMMC Assay Invoice, the Bank Of Ghana and Ghana Customs Export documents, the gold purity document, the quantity, the gold value in both US Dollars and GHS (Ganaian cedi, the local currency), and the Airway Bill. Gold in Ghana is most often smelted, and is only rarely sold as gold dust. Prospective buyers are advised not to make payments to the supplier in cash, but rather through a bank transfer to PMMC's account with the Bank of Ghana. Offers received from individual private mining companies and licensed buyers for the supply and purchase of gold from Ghana should be confirmed with PMMC. Deal only with licensed gold suppliers and confirm your plans with the PMMD to avoid fraud.